Reading Corporation (later known at the Reading Borough Council) purchased a large parcal of land for a new housing estate in 1956, extending housing already constructed on Holybrook Road and St. Saviours Road. 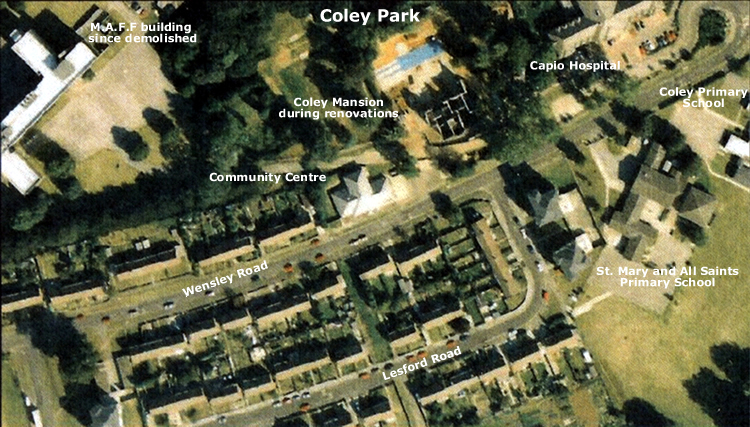 By 1957 construction was starting on the new roads and houses on Coley Park estate. By 1958 the new residents were arriving and the estate was taking shape. 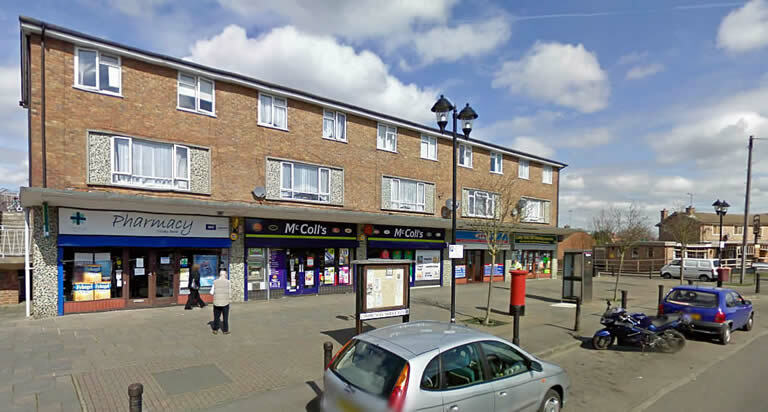 Some of the first residents of Coley Park estate were relocated and re-housed from inner areas of Reading that were being demolished for the redevelopment of central Reading. Construction started around 1959 to build three 15-storey flats (apartments) on vacant land on Wensley Road, and three smaller maisonettes on Lesford Road (two at the east end and one located at the west end). 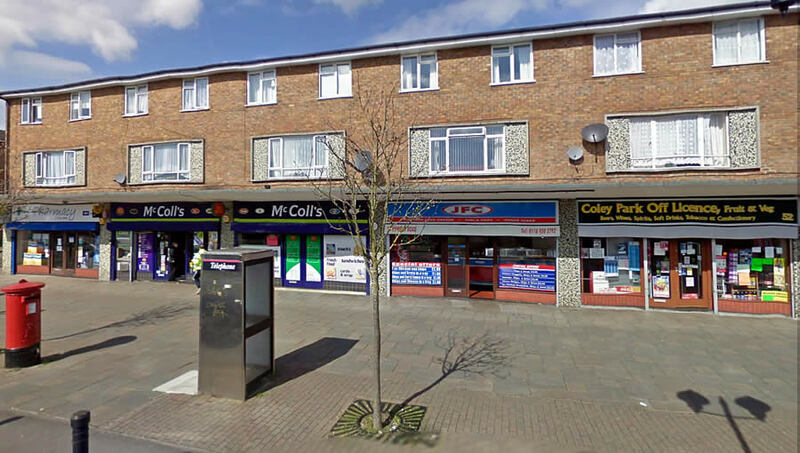 A row of five new shops (locally known as the 'top shops') were completed in 1961, located on vacant land on Wensley Road, near Carsdale Close. A telephone box and post box were placed on the verge in front of the shops. Public toilets were positioned at the rear of the shops, but are no longer in operation.